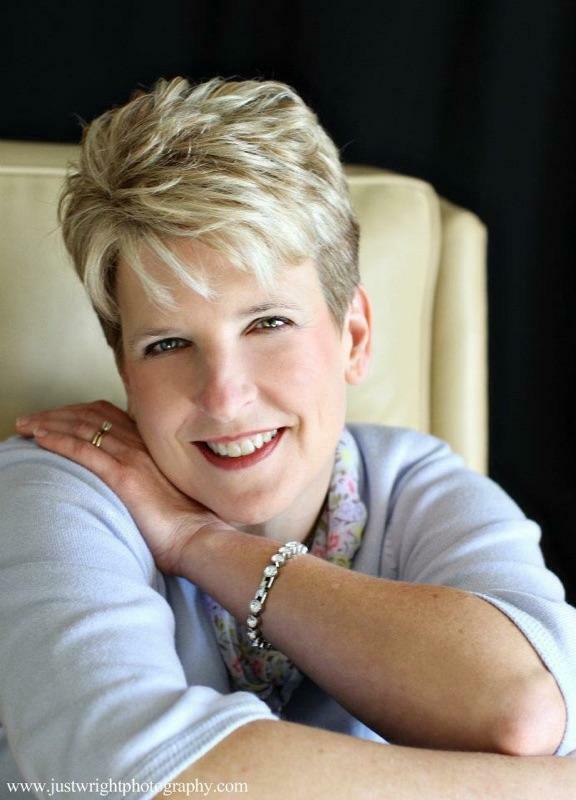 What Is Triple Force: I am Dawn Grimes, owner of Triple Force-Online Consigners. I have always had a desire to own my own business. After several attempts and failures at different ideas, I started to learn how to sell on eBay. After asking a dear friend to help with that business, a plan was formed to expand and develop something that would help others who might not have the time, experience, or desire to do what it takes to sell their own items. 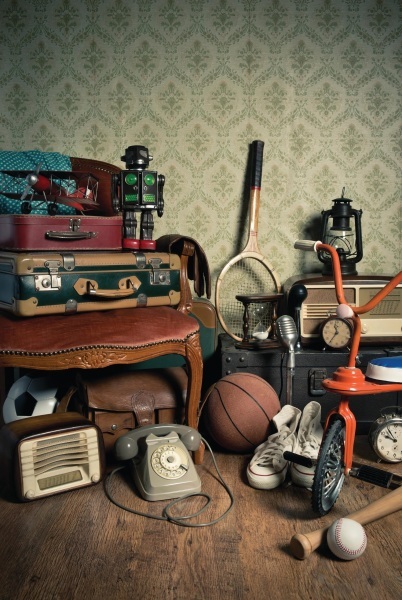 Whether it just be a desire to declutter, or an estate that a family may not know what to do with, we decided that there was a whole generation out there who may need help to sort their things. In 2014 Triple Force – Online Consigners was born. The business started by selling homeschool books and whatever extra unwanted items that were lying around the house. From that, we started putting the word out to other homeschool moms that we could get a little return on their investment and we started selling for them and taking in other items. After two years of working out of my basement and some storage units, we were able to move into part of a warehouse where we have space to store everything and an office to work from. What we do: Everything is advertised online through various platforms. We sell at flea markets in the Spring and Summer and have a permanent booth at a local indoor flea market. When something is sold, it is either shipped or picked up locally. Though we do not have store hours, an appointment can be made to come browse my space where everything is kept. Looking to the Future: ​ As the company continues to grow, we continually look for ways to expand and serve our customers better. One way will be not only helping you downsize your belongings, but to also be licensed in real estate to sell your whole home. We also look forward to teaching others our business model and building teams in other geographical areas.